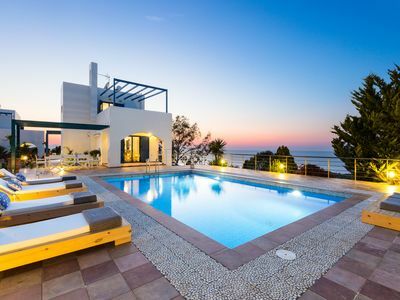 True to the Cycladic architecture this prestigious vacation property will lure you into an unforgettable holiday experience. 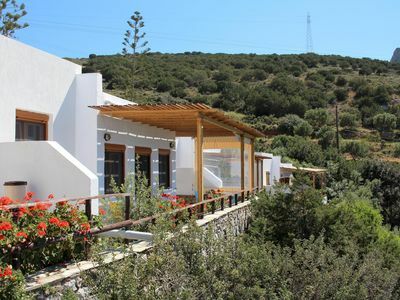 Generous balconies and terraces enjoy far-reaching views over the sea and the fields, while a sand path will lead you from the yard directly to the pretty sandy beach. 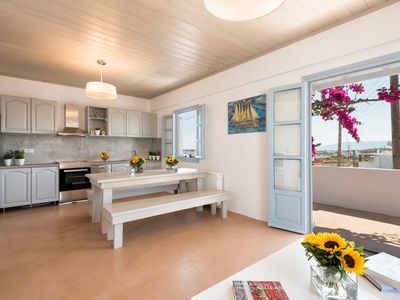 The main building accommodates stylish interiors with open plan rooms that flow together seamlessly, white walls and clean-lined modern furnishings. 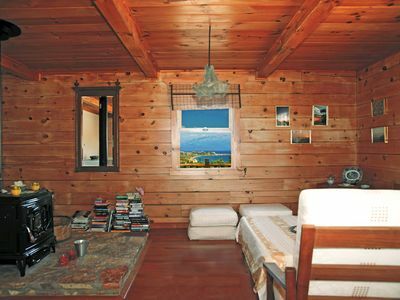 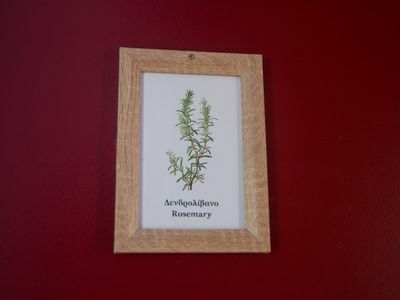 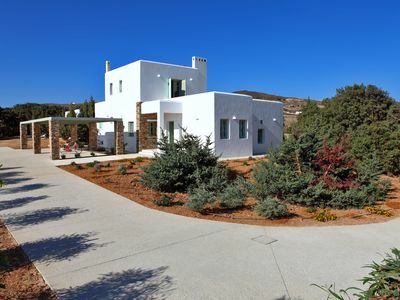 The landscaped garden on the outside lush with cedar trees and serene outdoor sitting areas offers a calming sensation. 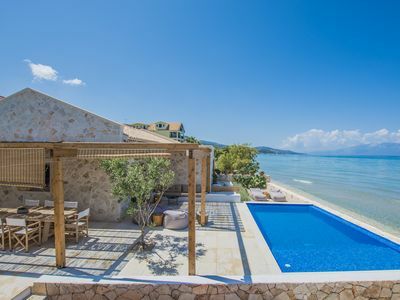 Far from the hustle and bustle of everyday life yet in a walking distance from local amenities, this beautiful villa will fulfill your dream holidays. 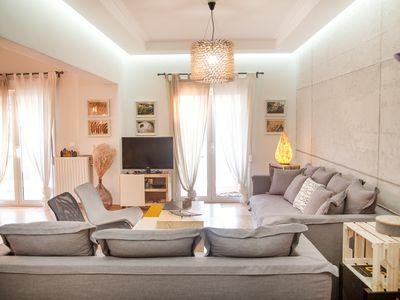 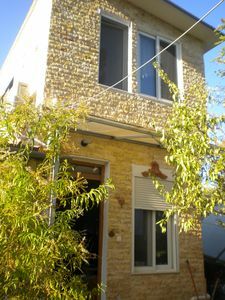 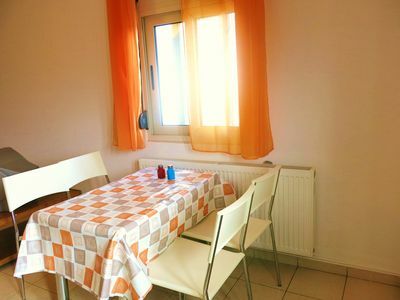 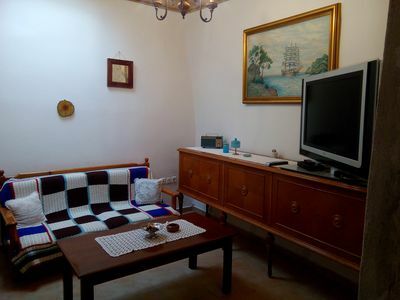 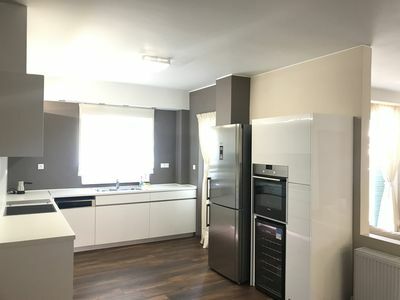 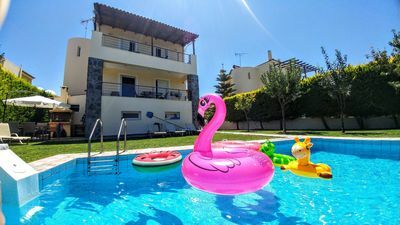 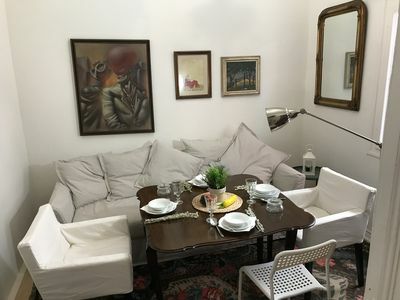 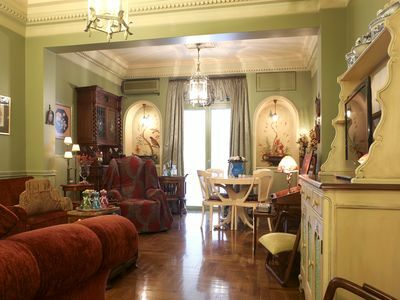 Central and luxurious flat in Athens!